Ever wonder what I do while sitting around for an hour before bed? Pin until my heart is content. I love visual inspiration for every aspect of my life, especially style and home decor. I remember someone recommending I get a Pinterest and my first thought was “why would I want another social media account on top of the rest I have?” Now it’s an addiction I cannot control. I’ve been really drawn to a few trends and styles like white clothing, basic pieces, and anything with hats. I just spotted this hat and I plan on getting it ASAP. I definitely see a closet makeover soon, or at least implementing some new pieces to spice up my wardrobe. If you pin as much as I do you can follow me HERE. 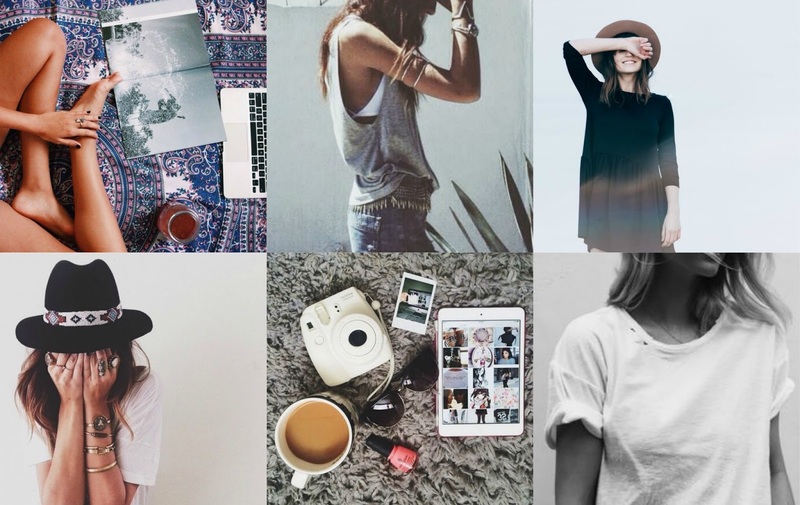 Follow MacKenzie’s board style on Pinterest.